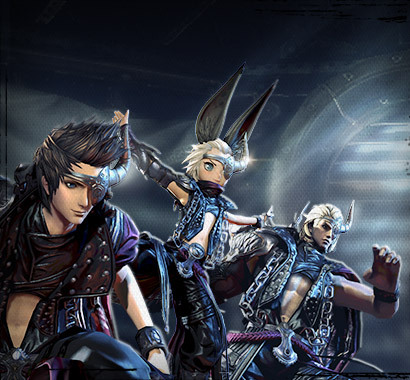 Welcome to our ongoing Class Week series, where we focus a full week on each of the classes of Blade & Soul. 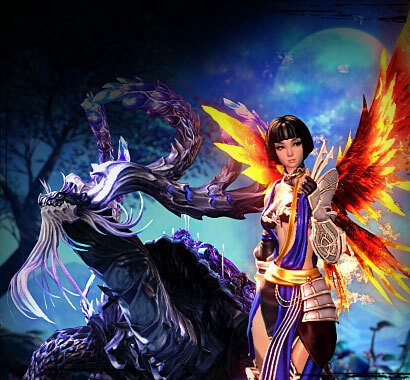 Today we look at the game’s only pet class: the Summoner. 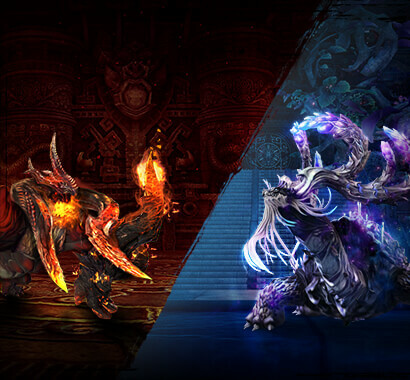 We’ve updated the class page on the Summoner with all your internet-cat-loving needs—wallpapers, a class overview video, and a page from the Hongmoon Secret Tome showing you the little-known techniques of the Summoner. Join us live on Twitch on October 8 at 4pm PDT to see some high-level Summoner play; or check out Blankspace’s stream on October 9 at 12:00PM PDT as he takes the Summoner for a spin himself. The Summoner and their Familiar are a purr-fect team that always fights together. The Familiar engages with opponents in melee, drawing their attention, while the Summoner attacks from a distance. The majority of the Summoner’s skills are control-focused—they keep the opponent rooted in place for their Familiar to shred. Because the Summoner is more susceptible to damage than their Familiar, they also have defensive skills that allow for quick escapes if they ever get into trouble. Due to their strong affinity with nature, the Summoner’s abilities call upon Earth and Wind elements. Not all skills will have an associated elemental damage, but those that do will have their damage increased with use of the right items; so building a focus around these damage types is advantageous in the long run—especially as you get to end-game dungeons. Some say a Summoner is an essential member to any party. 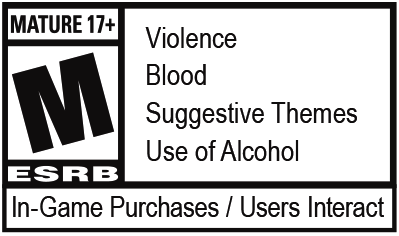 While their defensive skills can be applied to party members—helping protect the more vulnerable from harm—they are also the only class that has group healing abilities. With the benefit of their Familiar, the Summoner is also readily capable of dealing with additional opponents while a boss or other primary target is being engaged. In the right hands, the Familiar can display paw-some defensive capabilities; expert Summoners can easily solo content that would normally require additional party members. In Arena PvP it’s tempting to specialize in pure damage-dealing, but a skilled opponent will commonly bypass the Familiar to focus on the defensively in-fur-erior Summoner—avoid a cat-astrophe and be sure to still consider focusing on defensive skills.